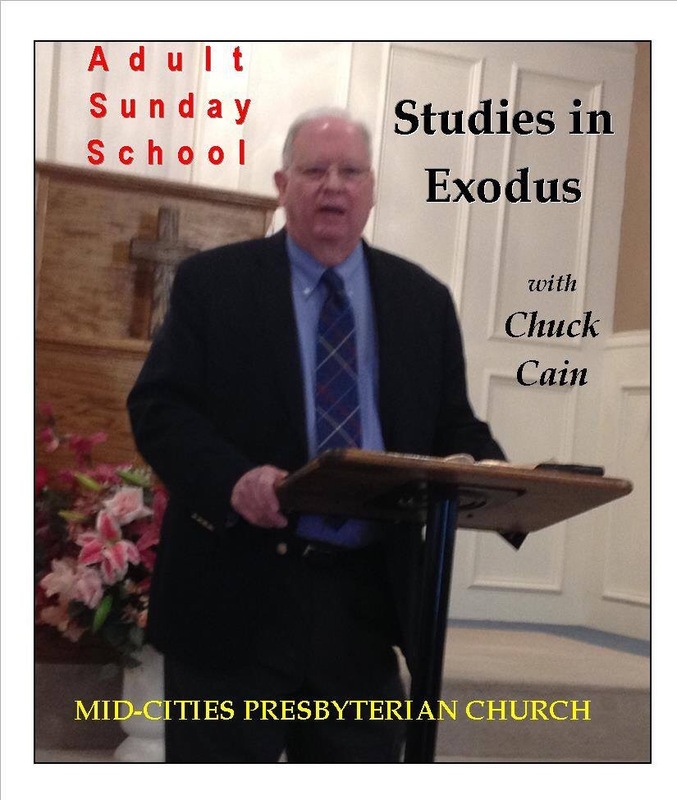 On Sunday, May 17, 2015, the Adult Sunday School Class reviewed Exodus 22:1-15 which lists property laws in the Book of the Covenant. Although the laws recorded in chapters 21 through 22 seem obscure to modern ears, we are reminded that “ALL Scripture is inspired by God and is profitable….” So even this section holds meaning to us since it is the very word of God. Exodus 22:1-15 is comprised of four sections which provide examples of violations of the eighth commandment. The first is in verses 1-4 which is formed in a chiasm. Verses 1 and 4 provide sanctions for theft of property. Verses 2-3 relate to burglary. Section two, verses 5-6, relate to negligence of a neighbor’s property by grazing and fire. Section three, verses 7-13, relate to breaches of trust between friends. Section four, verses 14-15, list responsibilities of borrowers of another’s property. These verses remind us of the first section of Luke 19 about the tax collector Zacchaeus who in response to Christ’s call stated, “if I have defrauded anyone of anything, I restore it fourfold.” His joy upon receiving Christ was evidenced by his willingness to restore far in excess of the law’s demand. Listen to The Book of the Covenant, Part 3 (Exodus 22:1-15) at mcopc.org.